Tidal owner Shawn “Jay Z” Carter, who rarely engages in social media, attended to Twitter to clear the air about the “failures” of his new music streaming business. Since the launch of the service, rumors have been spreading about Tidal not being as successful as it was presented to be. Rapper Jay Z tore a page from his good friend and also co-owner Kanye West by going on a “stream of consciousness,” claiming a slow start doesn’t mean failure for Tidal. Jay Z and 15 other artists participated in a news conference to launch the streaming service. Besides Kanye West, the artists announced as co-owners included Beyoncé, Calvin Harris, Chris Martin, Usher, Nicki Minaj, Jack White, Jason Aldean, Arcade Fire, Deadmau5, Daft Punk, Madonna, Alicia Keys, Rihanna and J. Cole. Tidal is the “first artist-owned global music entertainment platform,” Keys said. The service pays the highest percentage of royalties to artists and songwriters within the music streaming market. In attempt to cut out the middleman and give artists the opportunity to give their fans more, Tidal is offering artists 75 percent of their royalties. Tidal has released exclusive content from groundbreaking artists to draw in new subscribers. 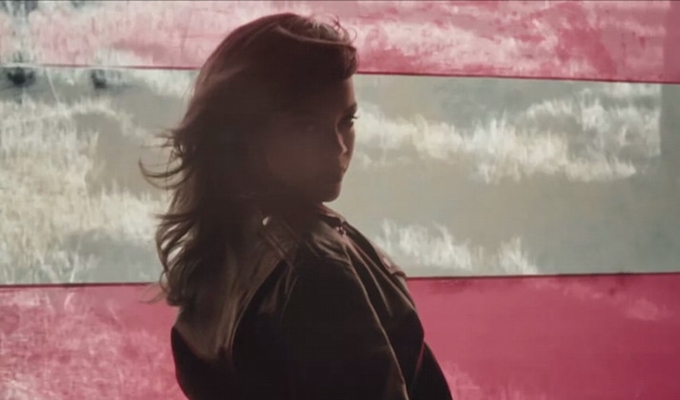 Rihanna premiered her “American Oxygen” video on the streaming service. Tidal is the only streaming service that offers the visual streaming feature in addition to music streaming. Power couple Mr. & Mrs. Beyoncé and Jay Z Carter also announced that their joint album will be on Tidal exclusively. However, exclusive content and the all-star list of artists behind Tidal apparently hasn’t been enough to lure some music fans to commit to the $10 or $20 monthly subscription. Potential users complained about the price being too high in comparison to Tidal’s competitors and the lack of a free trial. “I respect what Tidal is doing, because you have to pay for quality,” says Jahmal Taylor, creative director of Grape Apparel. Tidal’s plan to entice people away from industry’s current streaming services such as Spotify and Apple (iTunes) Beats Music will not be easy. According to an anonymous source on Page Six of the N.Y. Post, Apple has been tampering with Tidal’s presentation to potential users on the IOS app store to prevent Apple users from downloading the app. Mr. Carter asks that consumers give the service time to grow as a cultural leader in the music streaming market. Diduric Jean Claude is a reporter for 101Magazine.net and HUNewsService.com. Edited by Alex King. Kanye West, Jay Z and J. Cole at Tidal announcement in New York.